All good things must come to an end — and that includes Hollywood romances and marriages. Unfortunately, one of the top power couples has decided to call it quits. After just two years of marriage, Brad Pitt and Angelina Jolie are getting a divorce. We know, we know. Love is dead. Not too long ago, the couple offered us pieces of marriage advice that helped to keep their marriage alive. But now it seems like that advice will have to take a backseat. Here are five things you need to know about Brangelina's divorce. 1. 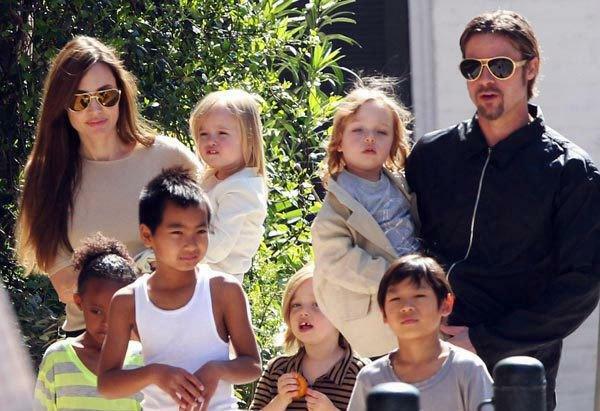 Jolie officially filed for divorce weeks after celebrating their second wedding anniversary. The two were wed on August 23, 2014. Jolie cited irreconcilable differences when she filed for divorce on September 15th. 2. She's not asking for spousal support. But she did ask for physical custody of all six children the couple share, with Pitt being granted visitation. It's important to note that Jolie wants Pitt to have legal joint custody, not physical joint custody. 3. The split may have been triggered by Pitt's drug use and anger issues. According to TMZ, Jolie's decision to file for divorce had to do with upset over his marijuana use and drinking. TMZ reports that she was "fed up" with Pitt's anger as well, and feared for her children's safety. 4. 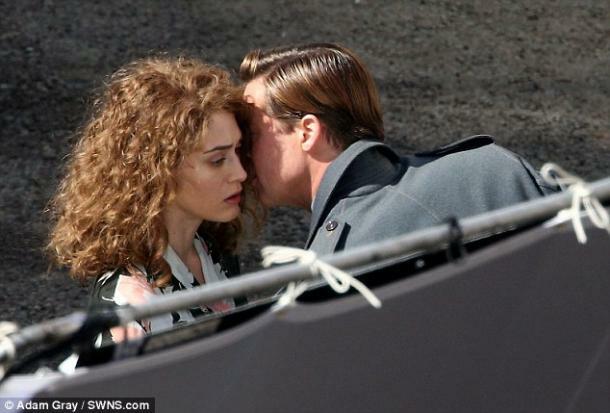 Rumor has it Pitt cheated with Marion Cotillard. The two will star together in the upcoming film, Allied. Rumors had been circulating for some time that Pitt was cheating on Jolie, though nobody knew for sure. Sources are now saying that the two are in love, since the circumstances bear a striking resemblance to when Pitt met Jolie on the set of Mr. & Mrs. Smith while still married to Jennifer Aniston. 5. Jolie is insanely jealous of Pitt's relationship with both Cotillard and Lizzy Caplan. 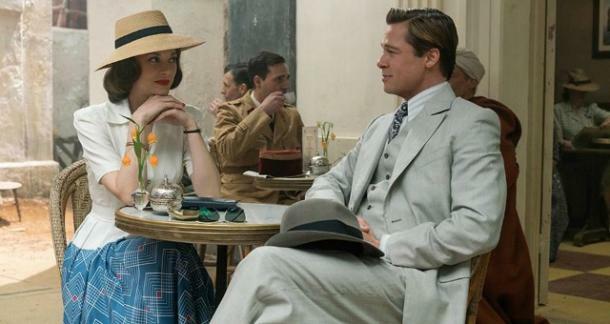 Caplan is Pitt's co-star in Allied as well. Sources say that Jolie "barely eats, she guzzles wine every night and she smokes constantly."